How Well Do You Know The Big Bang Theory's Kaley Cuoco? 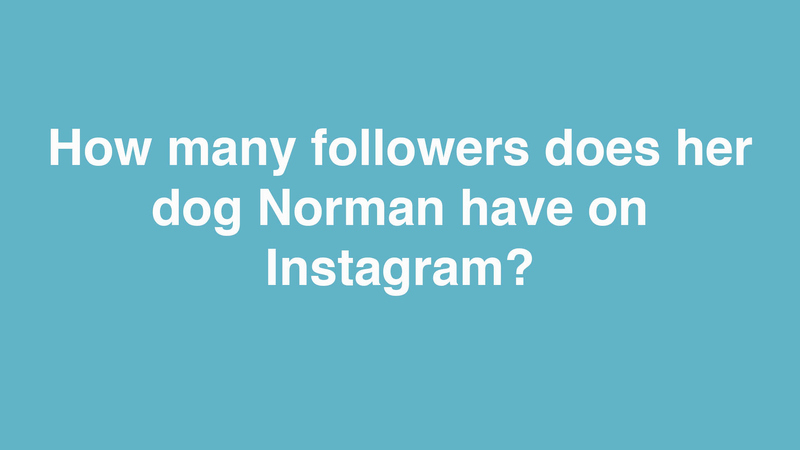 How many followers does her dog Norman have on Instagram? Watch The Big Bang Theory on CBS.